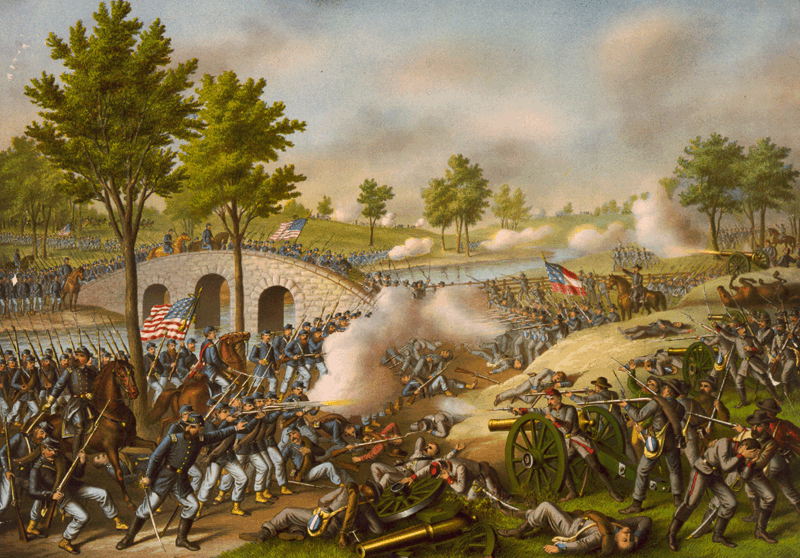 Each year, about fifty battalion members travel to Antietam National Battlefield for a staff ride, organized by Marine Corps unit staff and Marine Option midshipmen. Staff rides have been occurring for hundreds of years and function to take military leaders to the battlefields of the past, review said battle, and make conclusions on the decisions that others had to make. A civilian history professor provides the background to the battle and leads the staff ride. For the Antietam Staff ride, the professor explains the historical backdrop of the battle and sets the stage for briefs that Marine Option seniors give at various stops along the ride. It is an excellent opportunity for students to learn about a critical battle of the Civil War, challenge their own thoughts about leadership, and enjoy a trip with their peers.